This tasty little treat smells like the holidays and tastes even better! Click the link and try the recipe. 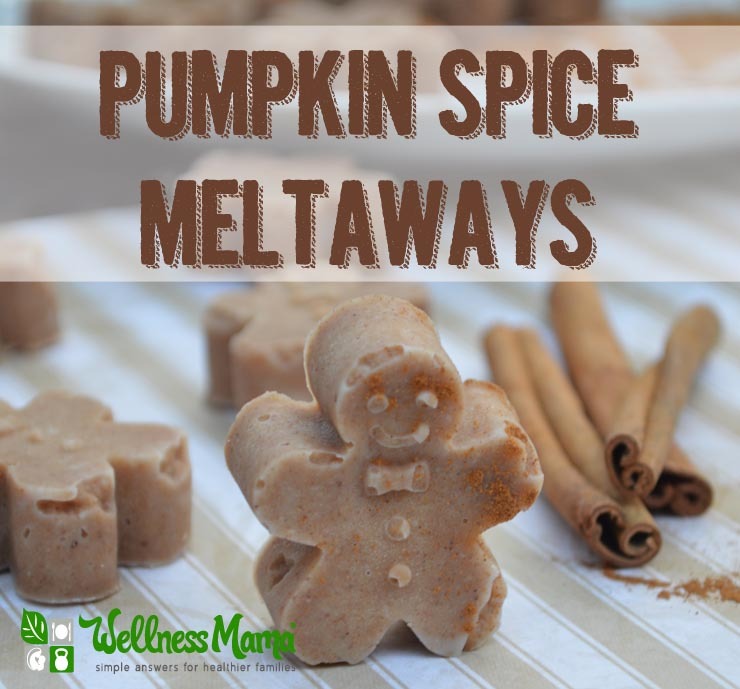 Pumpkin Spice Meltaways Recipe – Wellness Mama. This entry was posted in articles, coconut oil, Recipes on January 6, 2015 by Lynn.